Jennifer is a junior biochemistry major who plans to pursue holistic medicine. She has been dancing since before she can remember, and she sincerely loves Acclamation! Dance as worship and ministry is something she’s grown up with, and it is a gift to continue in that with Acclamation. Her go-to dance styles are ballet and lyrical. She also enjoys group oriented dancing like Israeli. Plus, she’s generally open to trying new dance styles…taking a tap class with Acclamation is on her bucket list! Haley Wilson is a junior Applied Health Science major with a concentration in Pre-Physical Therapy and will be serving Acclamation this year as the Head Choreographer and Ballet 3 teacher. She has been dancing since she was five years old, and feels extremely blessed to be a part of the incredible things God is doing through this ministry. When she’s not dancing (which is rare!) Haley loves to bake, watch movies, and hang out with her friends. Marisa Fiorelli is currently a junior Elementary Education and Special Education major with a Dance minor. She teaches the Jazz 3 class for Acclamation this year. She also currently serves as the Secretary for Acclamation. Marisa has been dancing for 17 years. Marisa loves teaching and cannot wait to start this current dance year. Bayley Taylor is a sophomore nursing student at Messiah. This is her second year in Acclimation Dance Ministry, and she is pleased to be serving the ministry as a co-treasurer and as the jazz 1/2 teacher. She has been dancing since she was four,and it is one of the greatest joys in her life. Megan Gallagher is a sophomore education major with certification in Pre-k-4th and a double minor in psychology and pre-counseling. This is her second year in Acclamation and Footprintz. Megan has been dancing since she was four years old as well as dancing in numerous musicals throughout the years. Along with being treasurer Megan is the Musical Theater teacher and a choreographer for Footprintz. Katie Johnston is a senior Public Relations major with double minor in Theatre and Marketing. She is the public relations guru and Tap 1&2 teacher. She loves her puppy (Brody), Steve Madden shoes, and Chai lattes. Someday she hopes to play Cinderella on Broadway and own a ring from Tiffany & Co.
Hannah Ruskan is a Junior Psychology and Dance Major that is excited to be a part of the Acclamation Family. She is currently serving her second year as the Costume Coordinator for ADM and has also taught the pointe class in the past. She has been dancing for eighteen years and could not imagine her life without it. Hannah loves the outdoors, baking delicious treats and spending time with her friends. Victoria Hines is Psychology major with a minor in Criminal Justice. She began dancing at the age of 12 with her church’s dance ministry. By her senior year of high school she was a member of a professional Christian dance company called Neshema. The reason she loves dance so much is because “It is a way for me to express my worship and emotions. Dance is a way I can speak my feelings without saying a word.” This year she will be teaching Modern 3 and improv for Acclamation. She is also the Outreach coordinator and will be teaching that class. 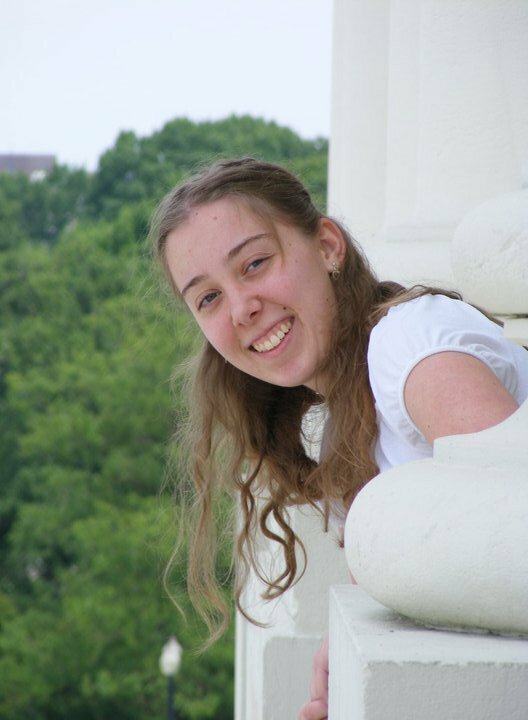 Emma is a senior biopsychology major with a math minor at Messiah. She just recently returned from a semester abroad in Lithuania during which she got to travel to some pretty neat places, including Russia, Estonia, and Paris. In years past, Emma has been the Outreach Coordinator but has recently switched to the role of Alumni Relations Coordinator. She hopes to establish connections between past and present dancers who share the common passion for their time spent dancing with Acclamation. 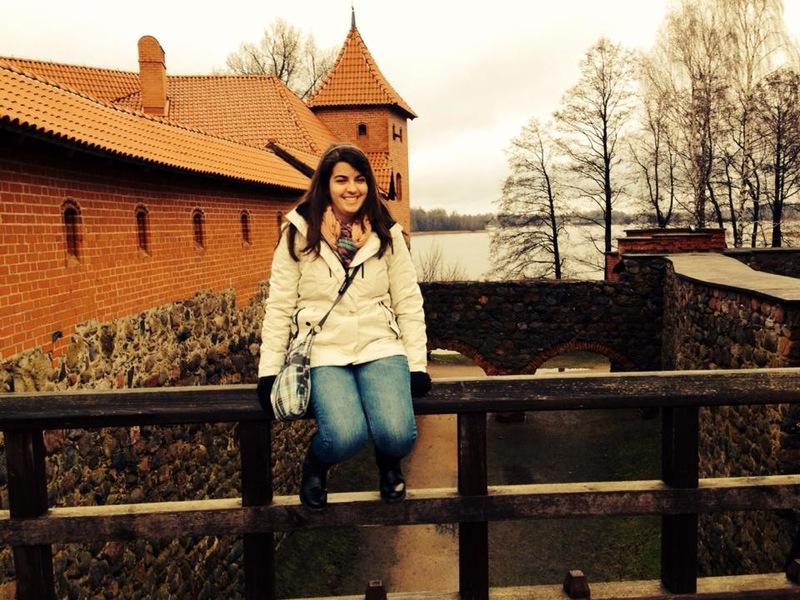 Sarah Pratt is a senior nursing major, adventure education minor with a love for Israeli dance. She has been a part of Acclamation since coming to Messiah in 2011. Last year, she was finally able to make a dream a reality: beginning the Israeli dance as a class offered through Acclamation. She has been doing Israeli and Messianic dance for six years now. When she’s not studying for nursing classes or choreographing a new dance, she enjoys kayaking, crocheting, and watching Doctor Who. This is also Sarah’s third year as the webmaster. Come to our spring concert "Anchored" THIS SATURDAY at 2pm or 7pm in Brubaker! Buy tickets online or at the ticket office- hope to see you there! We had a great 2 shows Saturday! Great turnout, awesome worship, and solid effort. Thank you to everyone who came and worshiped with us.